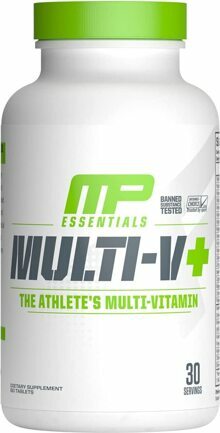 Consume 2 tablets (1 serving) of MusclePharm® Multi-V+ with 8-12 fl. oz. of cold water, preferably with a meal or as directed by a physician or licensed nutritionist. 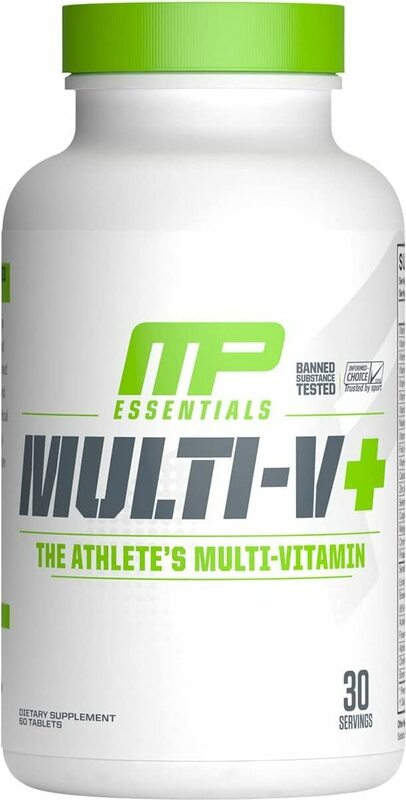 Use in combination with whole food sources, a balanced diet, and exercise program.